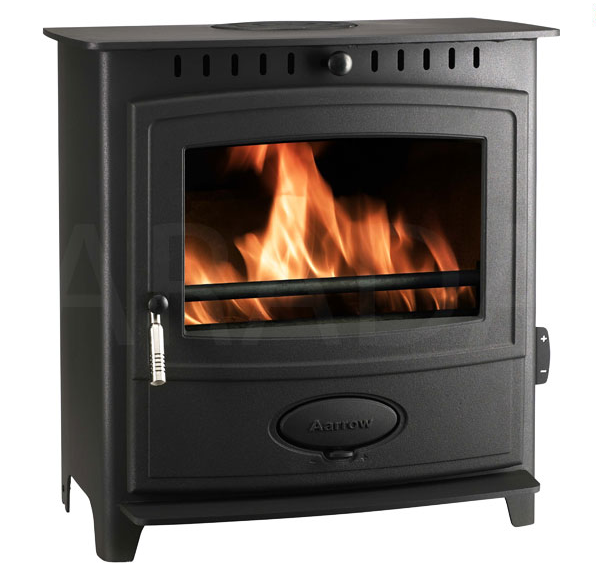 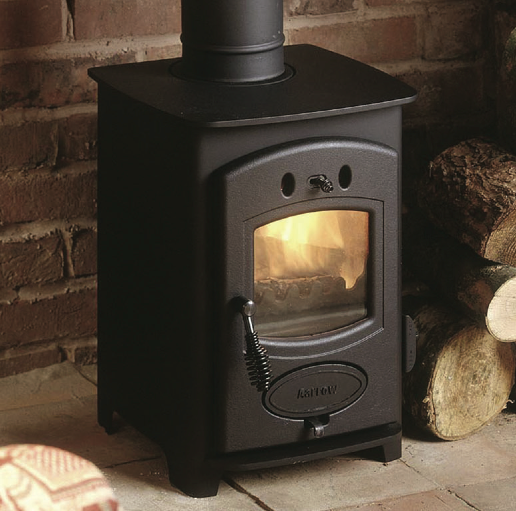 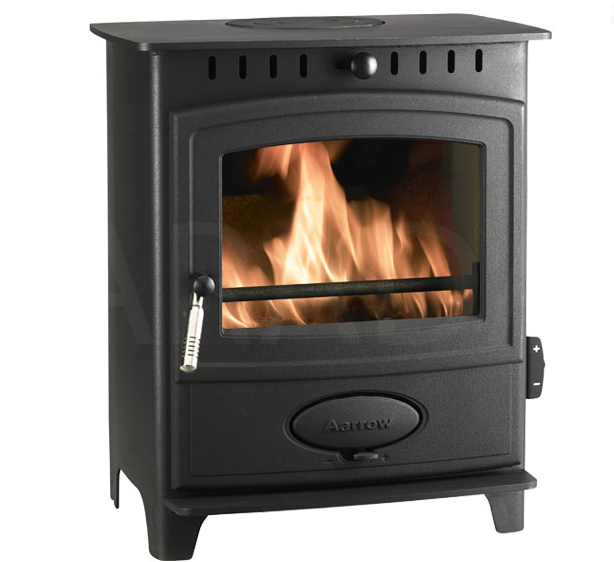 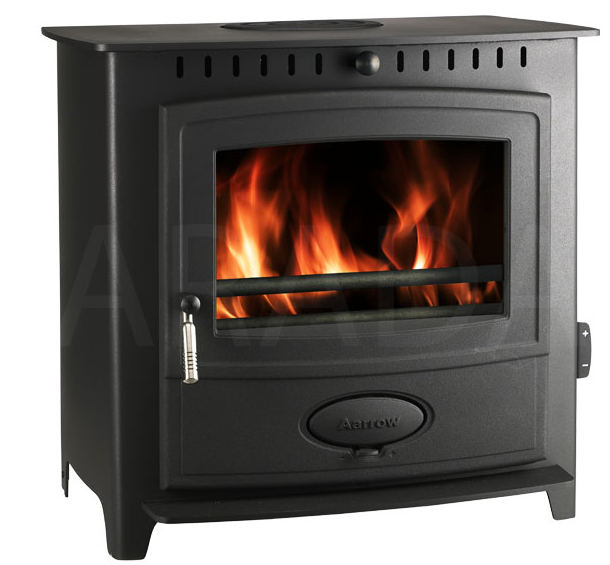 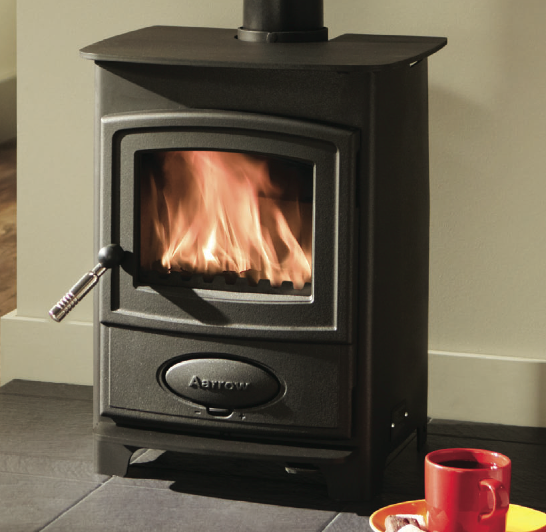 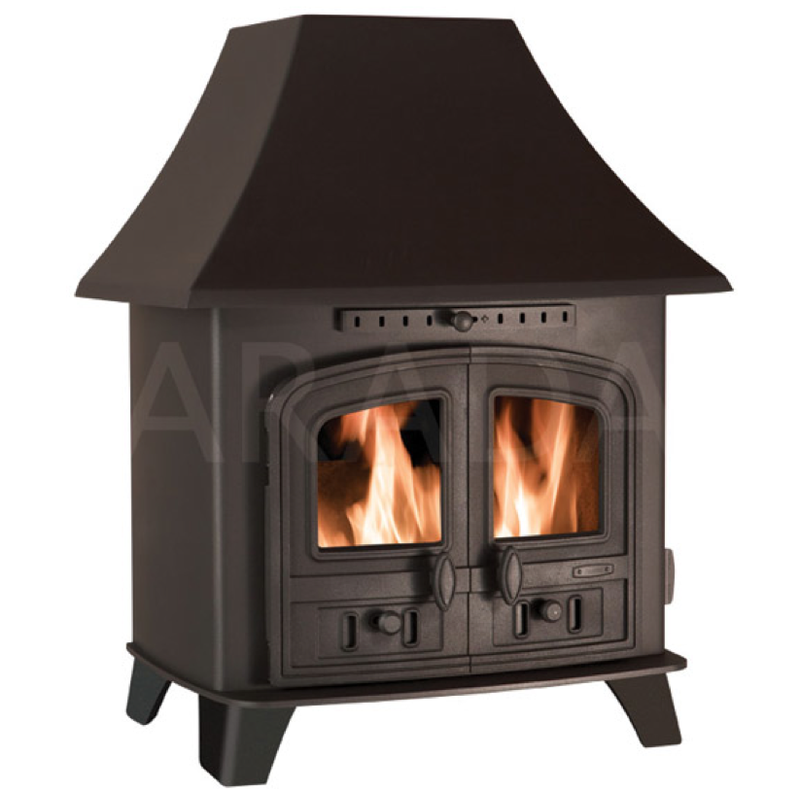 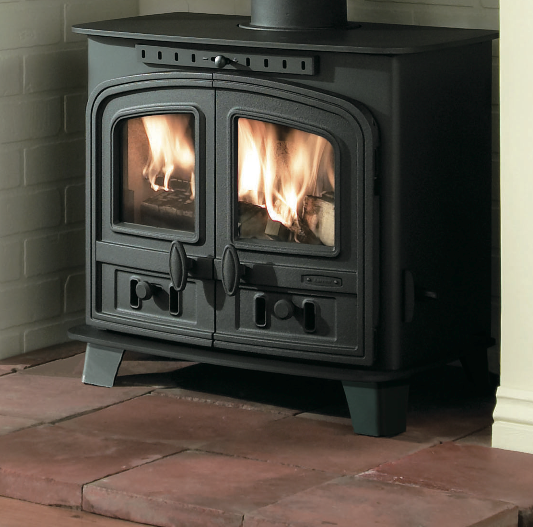 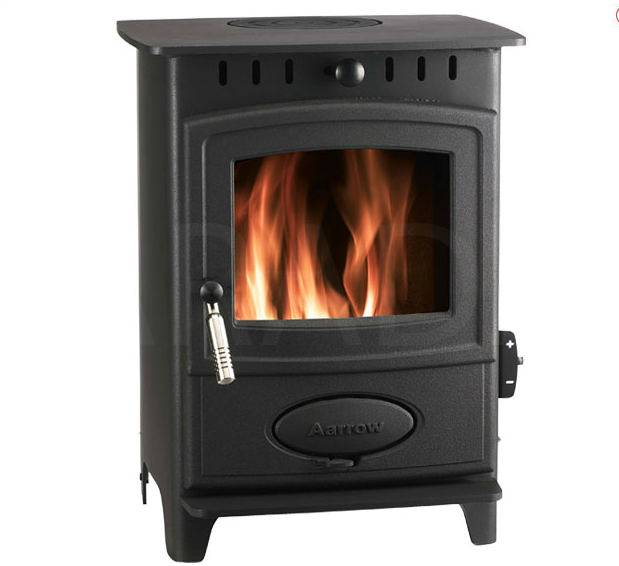 Aarrow Stoves have been manufacturing stoves in the heart of the picturesque Dorset countryside for over 21 Years. 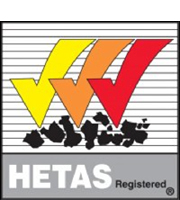 Over £1m has been spent on the very latest manufacturing technology to ensure accuracy, quality and consistency of production. 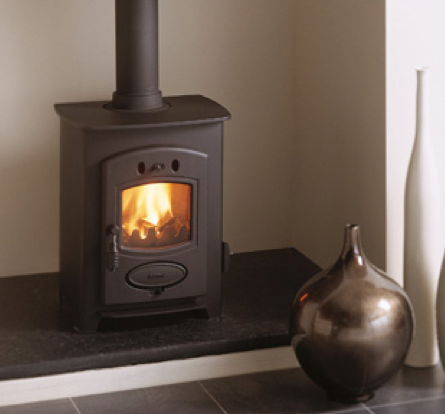 The manufacturing process combines high tech solutions with traditional highly skilled hand production. 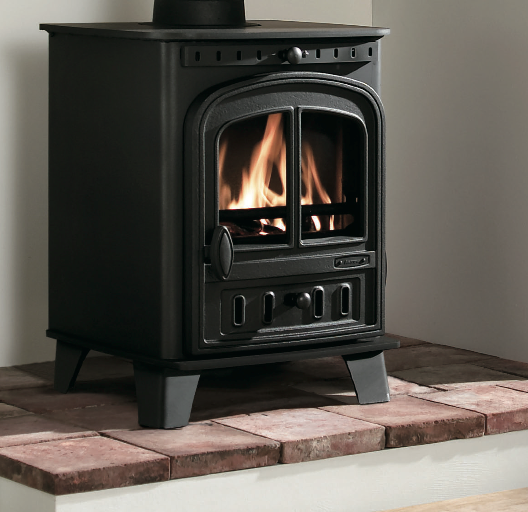 Constant quality checks ensure all products live up to their reputation and meet expectations; continuous investment in research and development enables these stoves to incorporate a number of unique features.